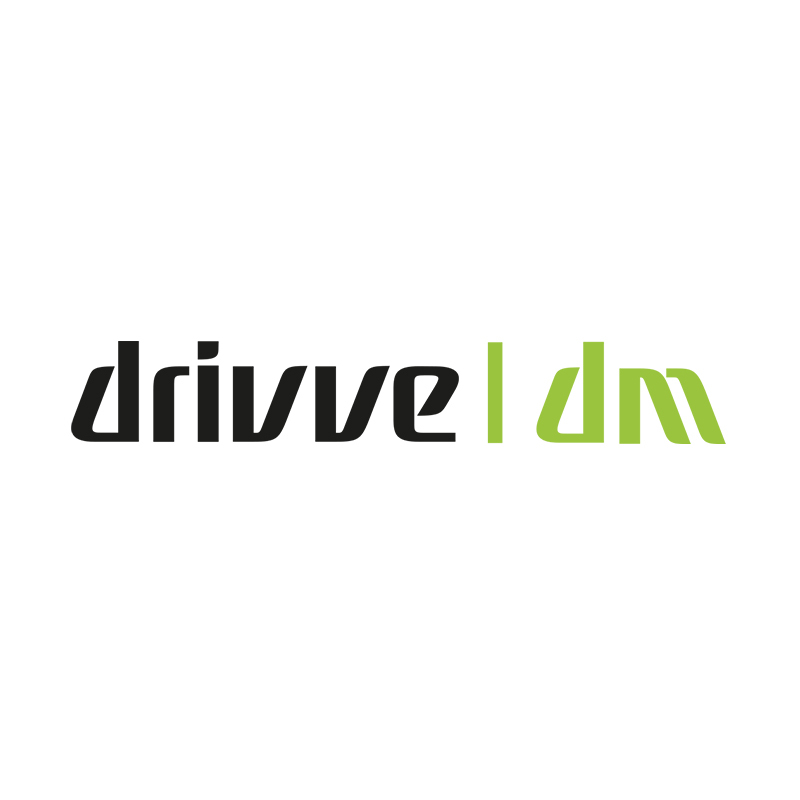 More than a decade ago, Drivve was created with one thing in mind: to create the first truly accessible turnkey document solution to manage your documents from the point of scan, over years of management, to the final archiving for the next 100+ years. 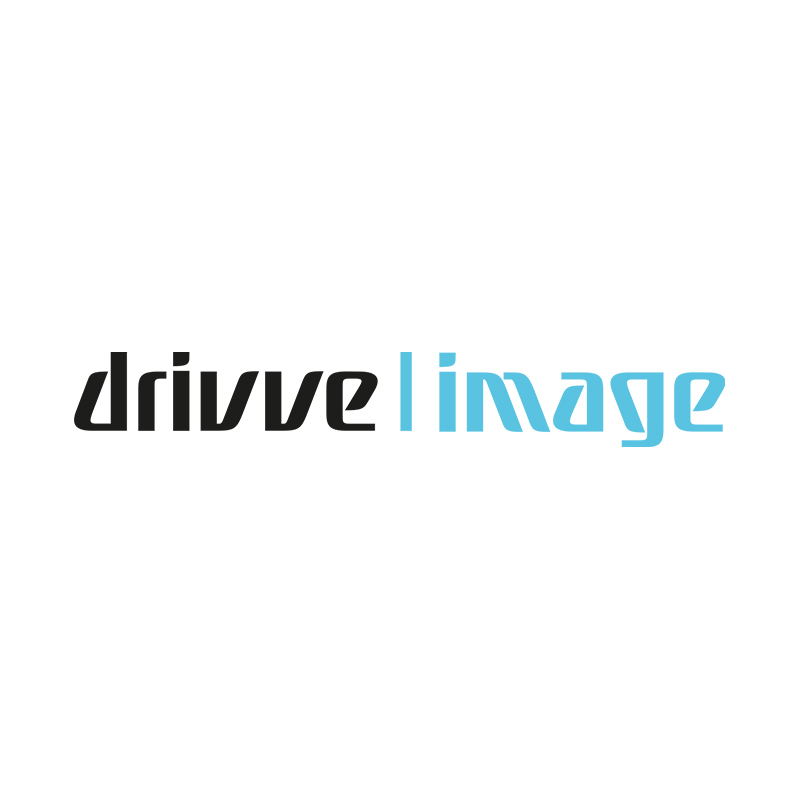 Make your organization’s “digital dream” come true: A company where you have instant access to all of your documents whenever you need to get to them. A solution simple yet incredibly powerful, and of course effortless to use. 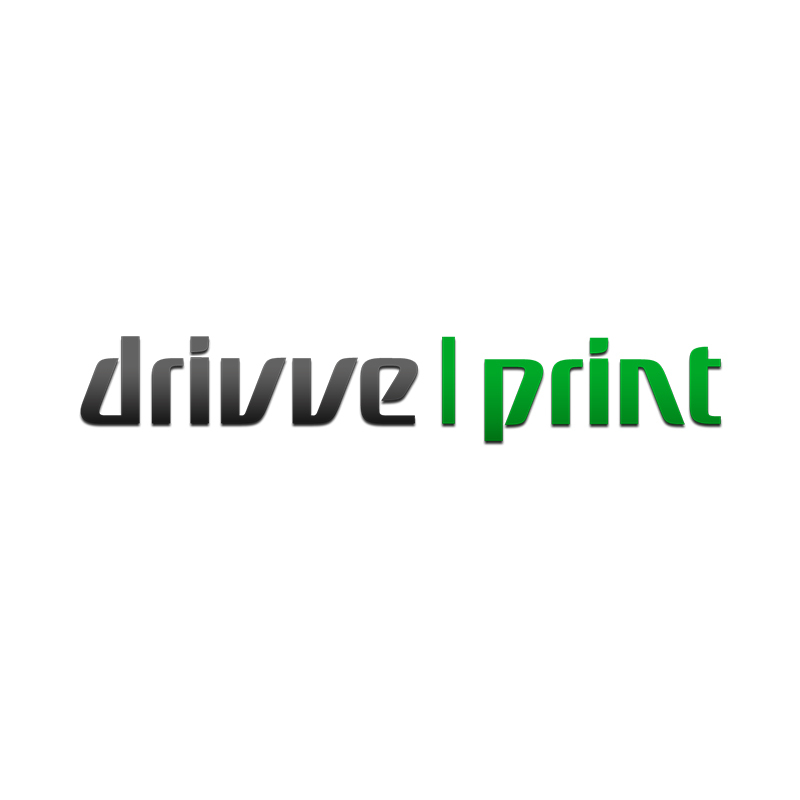 Drivve solutions optimize the entire document lifecycle, from image capture and processing, to document management and workflow, to print and output management, and everything in between.